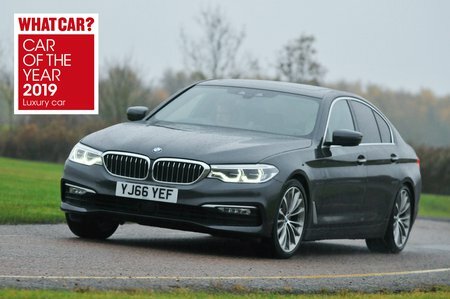 BMW 5 Series 530i Auto Review and Deals 2019 | What Car? Decently quick and nicely refined when mooching about town, but needs plenty of revs to get the best from it. We’d avoid this petrol engine and go for the 520d, instead.